For the production of lockers, our fast production lines offer possibilities for products of various sheet thicknesses (0.5 to 2 mm). 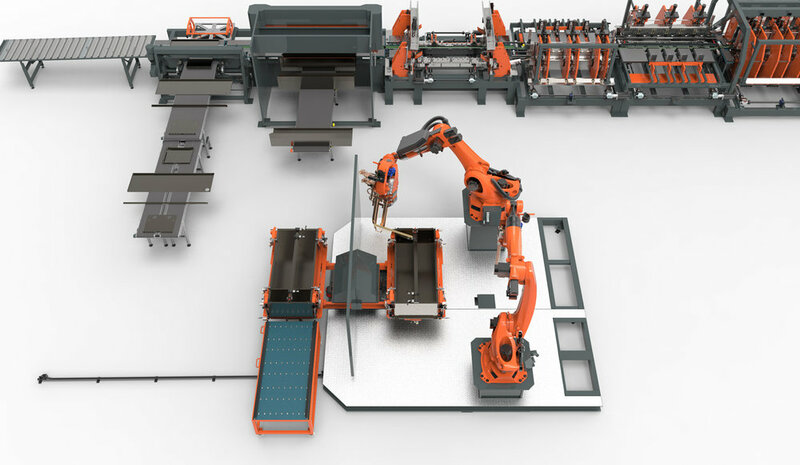 By integrating different processes and a robot cell within one single production concept, these lines can produce a complete locker. In combination with our standardised, modular construction, you can moreover easily expand your production process. Our production lines produce lockers from different materials, such as normal steel and pre-painted steel. This enables you to produce a wide range of lockers. 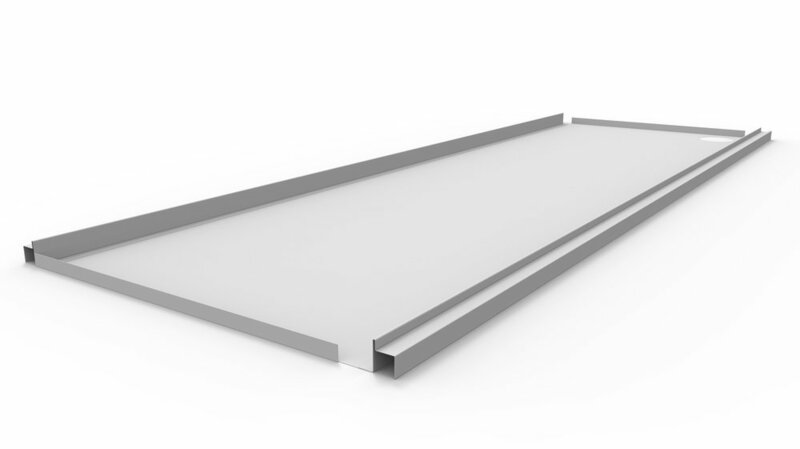 All panels can be separately produced. If necessary, the entire locker can be welded together with the help of a robot cell. With our world's fastest production line we deliver high productivity as well as high flexibility for the lockers. Our lines deliver the highest output for a stand-alone production line concept. Our production line also delivers a logistical saving by the innovative production of profiles on the same machine.